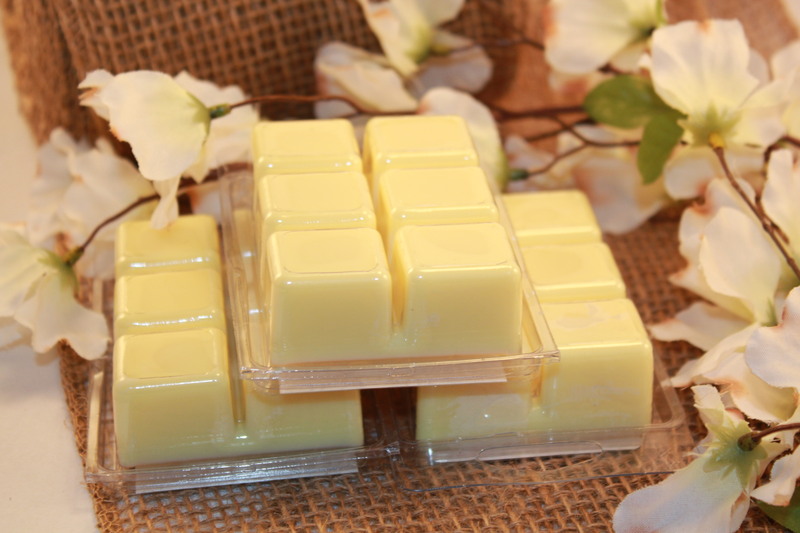 I’ve had some requests that I make soy wax tarts for electric and tea light wax melting pots. These little wax melters are convenient for those of us with small children and pets who don’t like to leave candles burning in our homes. Plus, they’re a great inexpensive way to try all the fabulous candle scents Serenade Natural Products has to offer. 100% Soy wax is better for you to burn and breathe than paraffin wax. Paraffin wax is a by-product of the petroleum industry. Many companies have switched to vegetable blend candle wax, but this just means there is some vegetable wax. Blends usually still contain paraffin wax. Serenade Natural Products only uses 100% soy vegetable wax in our candles and soy wax tarts. Soy is also better for the environment then traditional wax. It is all natural and made from soybeans. It is truly a renewable natural resource manufactured right here in the good old, USA. In fact, the soy wax that I use is manufactured in Minnesota. I select fragrances that are high quality, phthalate free and many are also soy based. Phthalate is a strong chemical found in many fragrances that are used in the cosmetic industry. It has been linked to hormone disruption which can cause fertility and development issues. The Campaign for Safe Cosmetics is working hard to get these phthalates removed from all fragrances used in cosmetics. Find out more information on these harmful phthalates at www.safecosmetics.org . 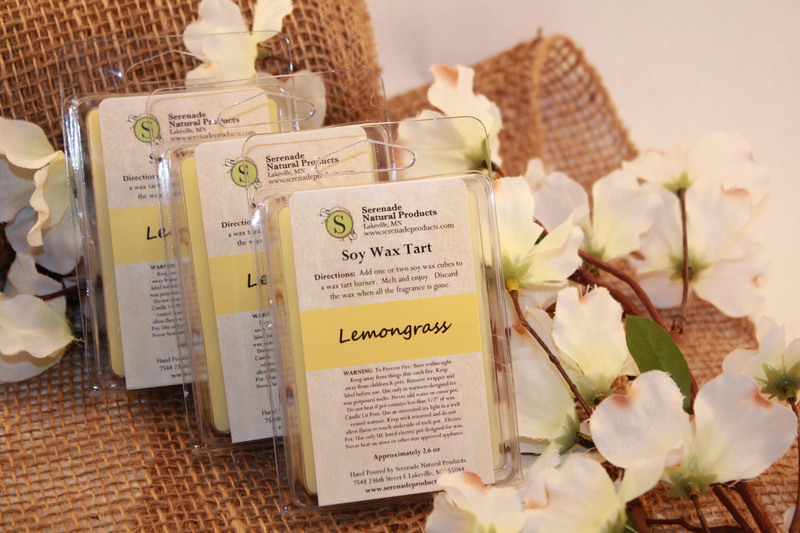 Feel confident melting soy wax tarts from Serenade Natural Products. They contain 100% soy wax and phthalate free fragrances. This entry was posted in Soy Candles and tagged phthalate free, phthalate free fragrances, soy, soy wax, soy wax candles, soy wax tarts. Bookmark the permalink.